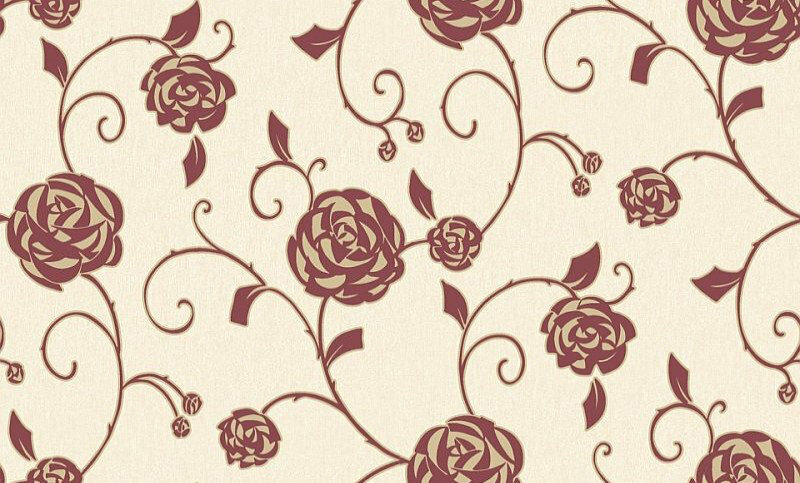 A pretty Art Nouveau stylised rose trail design with an angular textured trail. Shown here in ruby red. Please request sample for colour match. 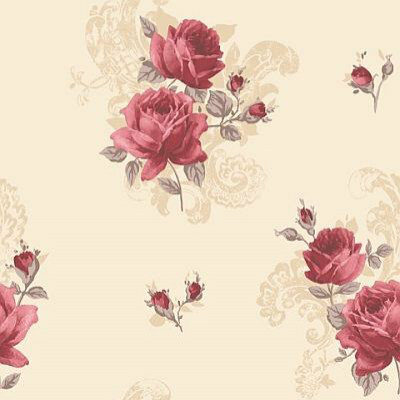 A pretty oldfashioned tea rose motif perfect for a vintage shabby chic look. Shown in the country red colourway. Please request sample for true colour match. 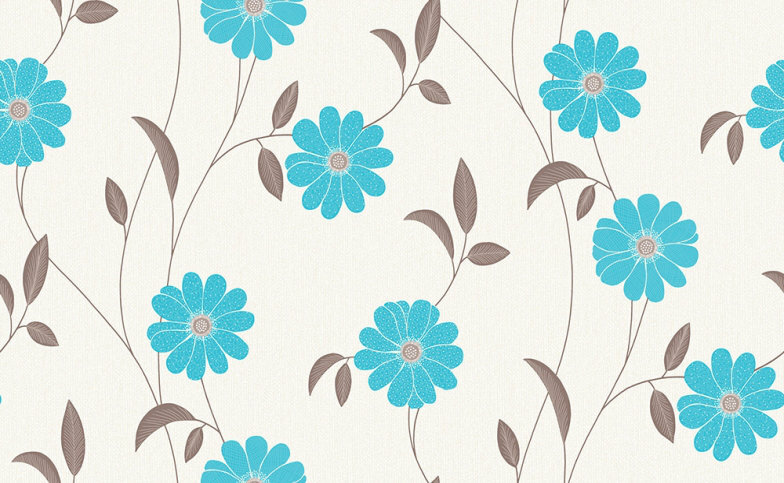 Giorgio A fresh fun floral gerbera trail in easy to use colouring. Shown Berry Pink more colours are available. Please request a sample for true colour match.